WealthManagement.com has teamed up with FUSE Research Network on an important series of research studies designed to explore advisor views on critical topics that are of special interest to the asset management community. 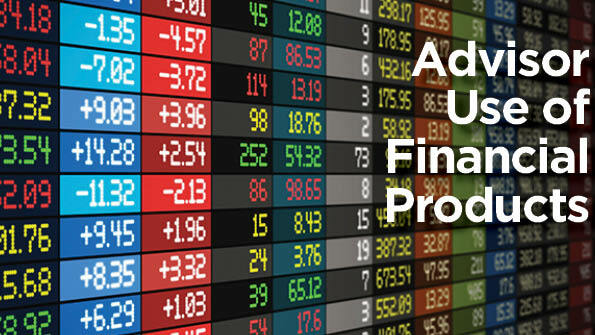 The reports provide the reader with insights to what advisors are thinking to assist decision making. 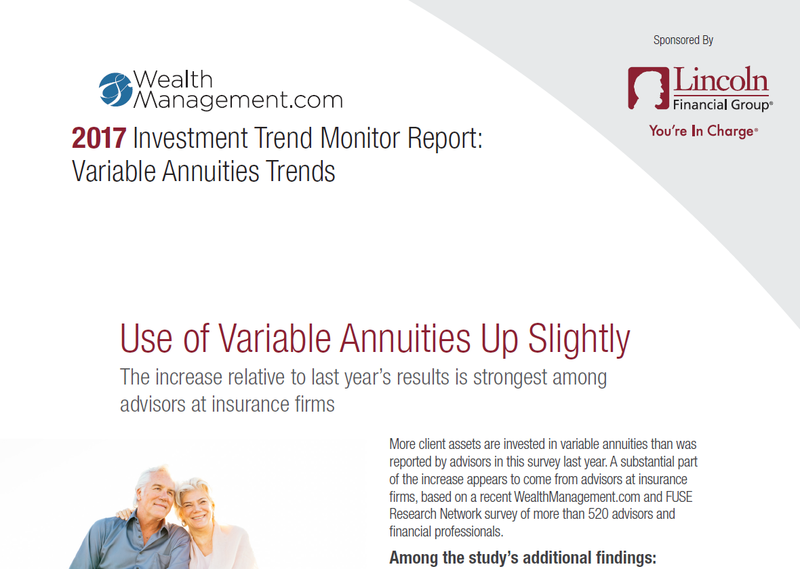 More client assets are invested in variable annuities than was reported by advisors in this survey last year. A substantial part of the increase appears to come from advisors at insurance firms, based on a recent WealthManagement.com and FUSE Research Network survey of more than 500 advisors and financial professionals. 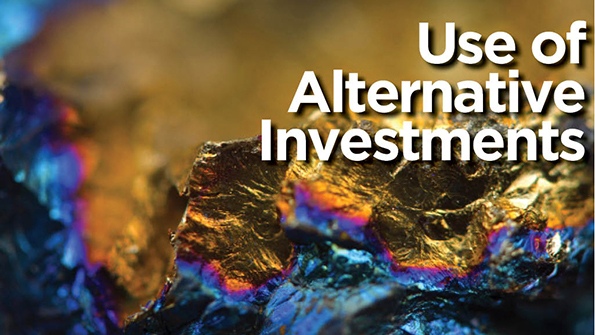 Advisors appear divided on the outlook for domestic equities. Many plan to add domestic stocks to clients’ portfolios over the next 12 months, while others expect to reduce their clients’ holdings of the asset class. In this environment, advisors appear to be finding value stocks more attractive than their growth counterparts. This was one of the findings of a recent WealthManagement.com and FUSE Research Network survey of 915 advisors and financial professionals about their product usage. 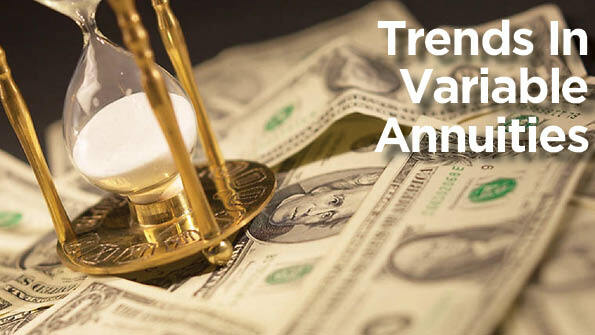 Advisors are most likely to use variable annuities in clients’ portfolios for retirement income planning purposes, but they also turn to these products for principal protection and tax-deferred growth. This was one of the findings of a recent WealthManagement.com and FUSE Research Network survey of more than 630 advisors and financial professionals about their use of variable annuities. Advisors are almost evenly split between viewing roboadvisors as competition and seeing the automated online services as an opportunity to grow their businesses with small clients. 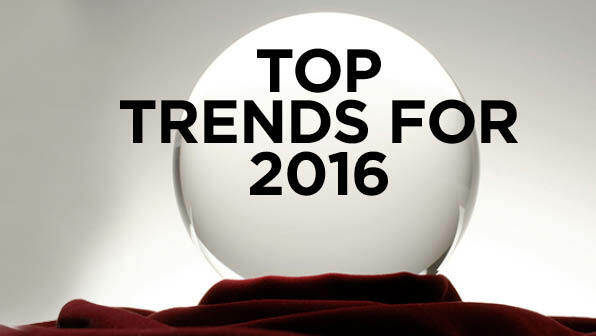 This insight was one of the findings of a recent survey by WealthManagement.com and FUSE Research Network of 847 advisors and financial professionals about top trends for 2016. 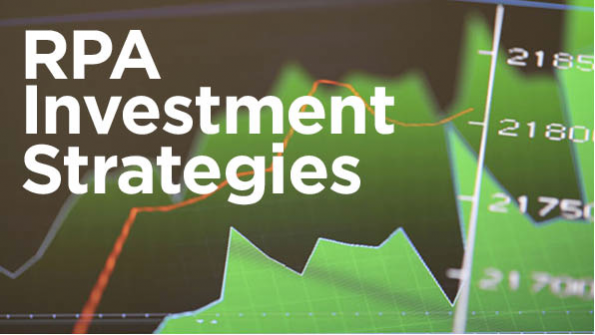 Given the uncertain legislative environment, how do advisors make investment selections within corporate retirement plans? 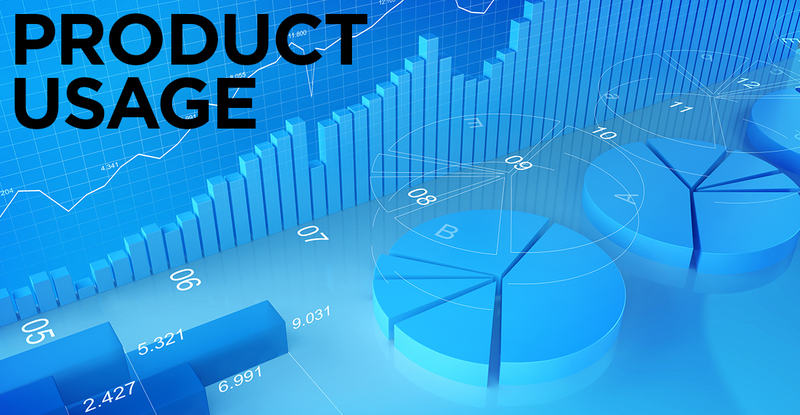 What products do they favor and how do factors such as cost and plan risk influence their decisions? 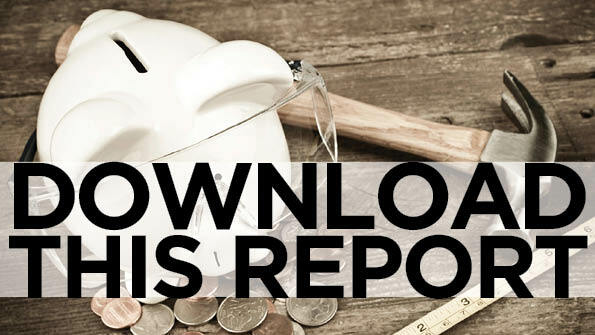 See the results of a study of over 300 retirement plan advisors, in which half of respondents report managing $50 or more in retirement plan assets. 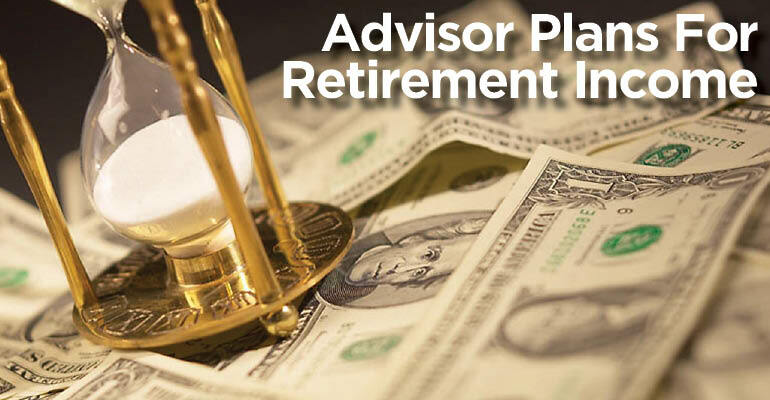 This section also offers articles and videos that can inform corporate retirement plan investment choices. 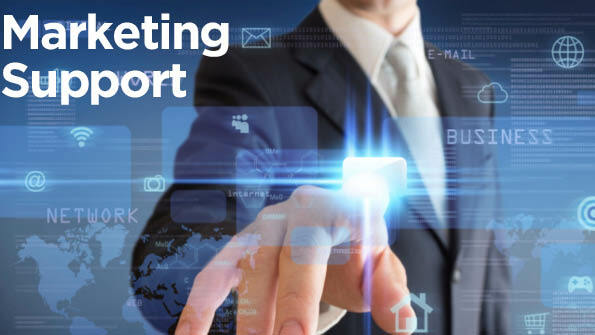 Advisors report that firm marketing support is most helpful when it contributes to their knowledge about specific products. 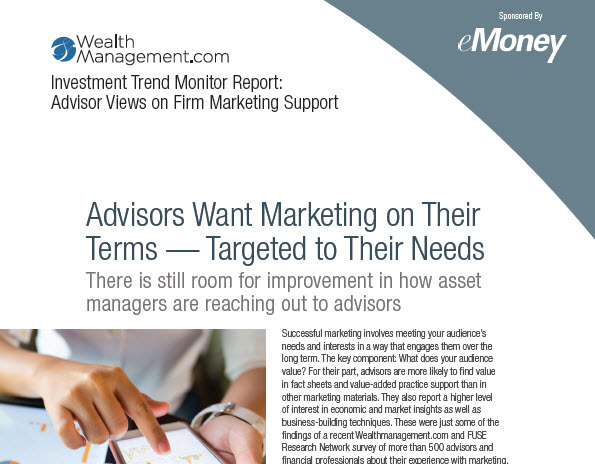 That was just one of the findings of a recent survey by WealthManagement.com and FUSE Research Network of more than 771 advisors about their views on firm marketing support. 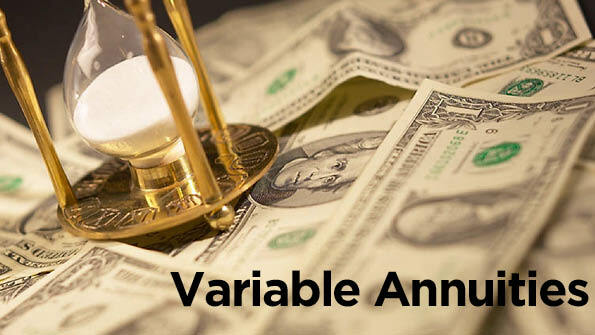 Variable annuities offer a number of potential benefits: They can help plan retirement income, generate tax-deferred growth and protect principal. 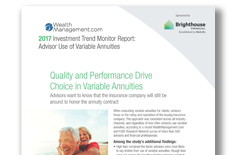 Yet even advisors who recognize the products’ benefits acknowledge their drawbacks—particularly their fees and the tax treatment of gains, according to more than 950 advisors surveyed about variable annuities as part of a recent study by WealthManagement.com and FUSE Research Network. 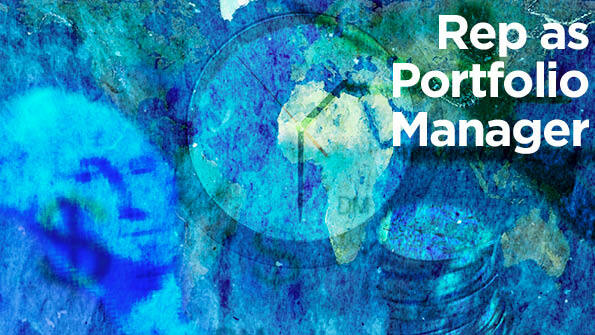 Advisor-directed, representative as portfolio manager (Rep as PM) platforms have been widely embraced by the industry. The platforms allow advisors to respond quickly to changing market conditions, and some advisors believe the technology allows them to manage their client accounts more effectively. However, the popularity of the platforms varies among advisors from different channels. 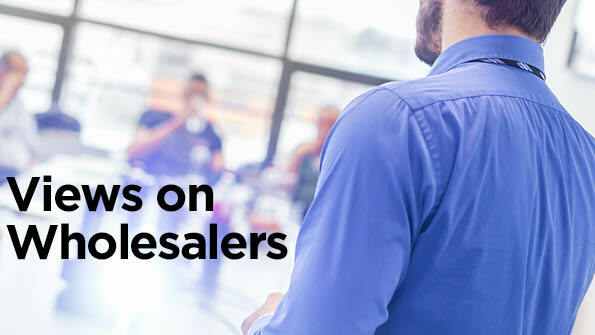 RIAs in particular are less likely to use the platform compared to large national firms and wirehouses, according to a recent study by WealthManagement.com and FUSE Research Network, which surveyed more than 740 advisors Rep as PM platforms.